A$AP MOB made it loud and clear that this month is to be dubbed AWGEST. After announcing three new projects to release in the month of August. It kicked off with A$AP Twevlyy’s debut album, 12. A$AP Ferg is up next with his long-awaited Still Striving street album. With the project set to impact this Friday, A$AP Ferg adds to the hype by revealing the star-studded tracklist for the forthcoming project. 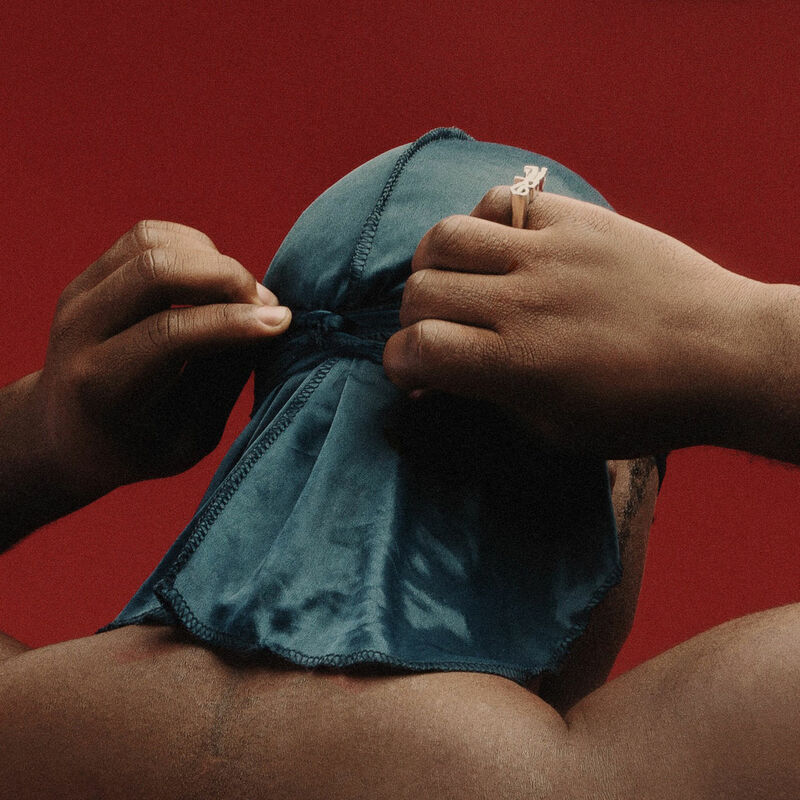 Compiled of 14 songs from Ferg, Still Striving will see guest features from the likes of Meek Mill, Cam’ron, Dave East, Lil Yachty, Migos, Playboi Carti, A$AP Mob, MadeinTYO and many more. Check out the complete tracklist below.